Over the years, the Napa Valley has pioneered the cultivation of top quality Bordeaux varietals in America. We’ve seen producers rise to “cult wine” status and in turn demand a hefty price tag. Recently these wines have started to disappear from neighborhood restaurants and wine shops only to be replaced by more affordable imports. 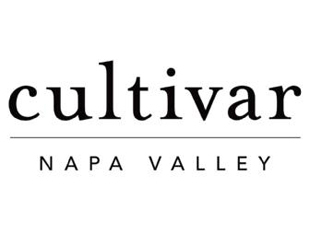 Cultivar is here to reclaim Napa Valley’s lost real estate on these wine lists and retail shelves-reasonable and affordable without sacrificing quality.